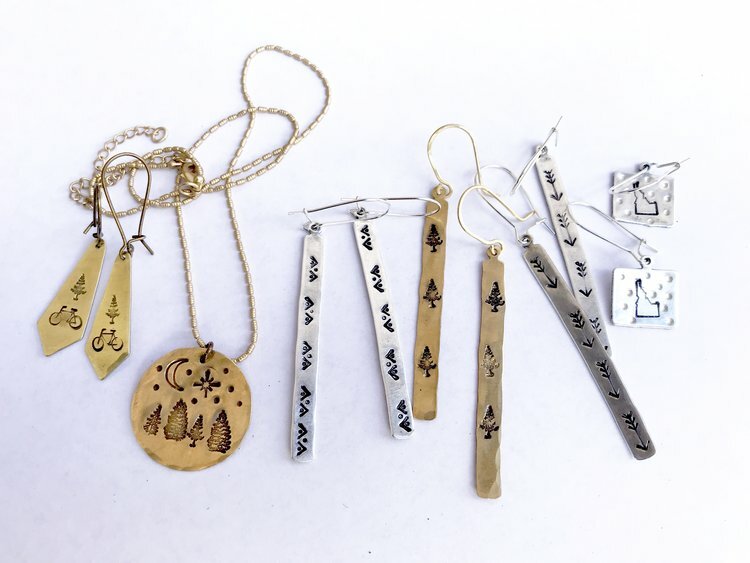 Grab a gal-pal and come down to the greenhouse to enjoy some DIY Metal Stamped Jewelry making with the talented folks from Fluff Hardware! Such a great way to both spoil yourself and spend some time with a friend. Choose from various blanks to create your unique necklace or pair of earrings. Tools, materials, and instruction provided. Seats are limited to 25 people and will sell out fast. Please visit the link below, to Fluff Hardware's website to sign-up.